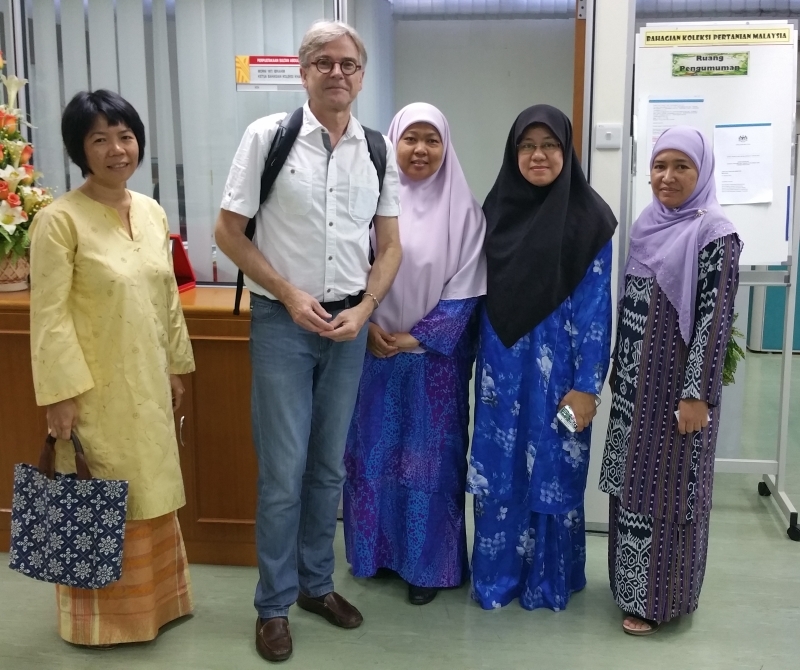 UPM in Kuala Lumpur is the AGRIS center with which my team in FAO has a collobaration of more than a decade. 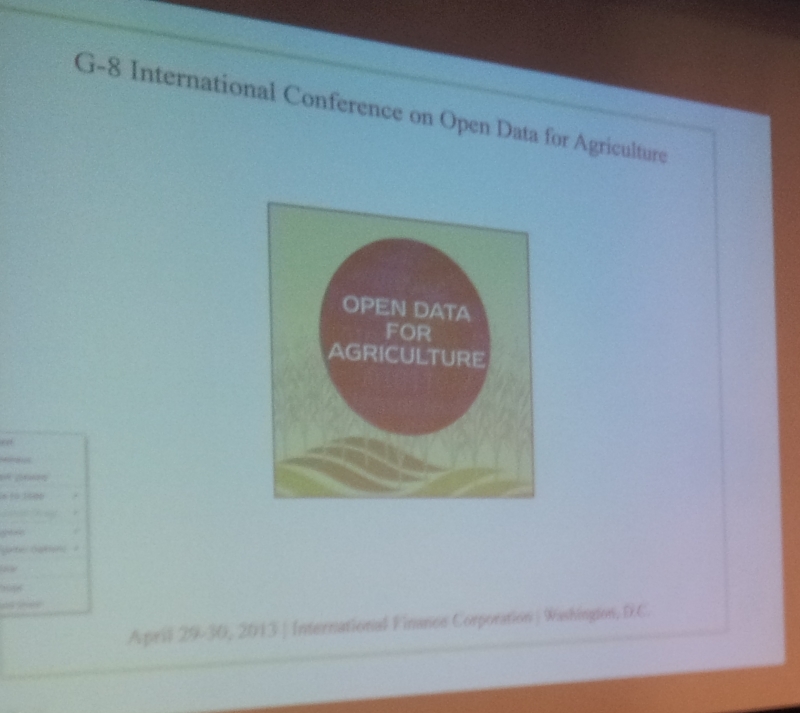 So it was a special pleasure for me to come here to present GODAN. 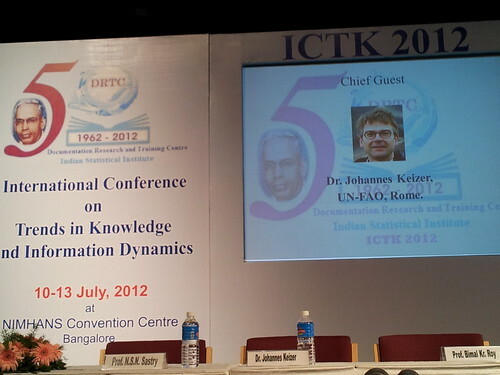 This was in the context of a meeting on "sharing of scientific information". I was enthusiastic about the activities of the loca AGRIS center. It is true for most countries, what the Economists retains nearly a Dogma: democracy and individual freedom go together. But this is not true for nearly half of the worlds population. The democratic India want to punish homosexuality with 14 years of jail; the Chinese autocracy is tolerant towards gays (actually the government campaigns for tolerance in the population. Amo Berlin. Ma di essere degradato da "eataly" a "Kaisers" e "Biocompany" mi pesa! Amo Berlin. Ma di essere degradato da "eataly" a "Kaisers" e "Biocompany" mi pesa! - Amo Berlin. Ma di essere degradato da "eataly" a "Kaisers" e "Biocompany" mi pesa! Read more about Amo Berlin. Ma di essere degradato da "eataly" a "Kaisers" e "Biocompany" mi pesa!